Just a quick note to the ones who still come here (out of nostalgia? 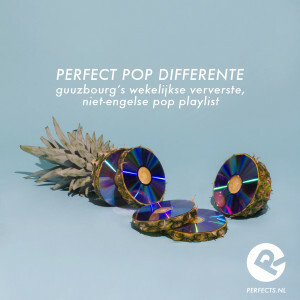 ): I just started a weekly updated playlist with non-English (as in: all languages except English) pop music. 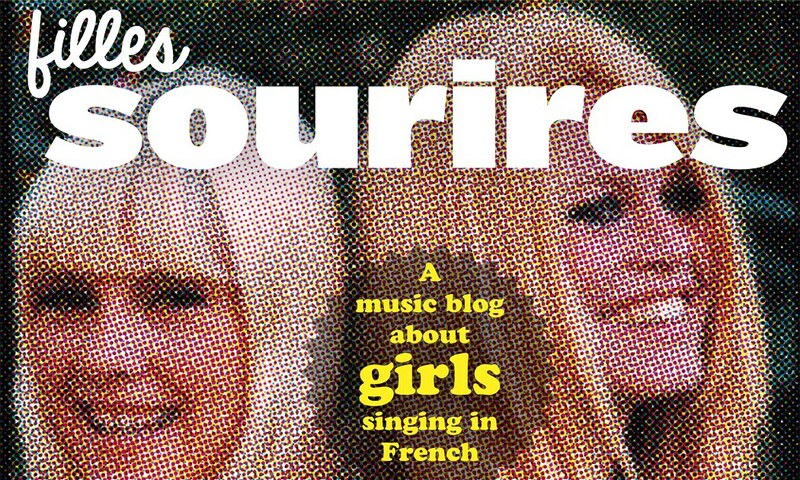 Go HERE, it includes French language pop too, and lots and lots of soft sighing girls.